After several years of offering my Have You Hugged Your Alien? 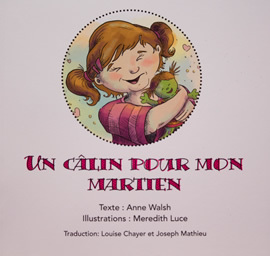 workshop in elementary schools, I was approached by teachers and principals of French schools, requesting that I translate the book. This is the French version of Have You Hugged Your Alien?